Review, Increase Rating Or Ranking, Evaluation And Classification.. Stock Photo, Picture And Royalty Free Image. Image 50233247. 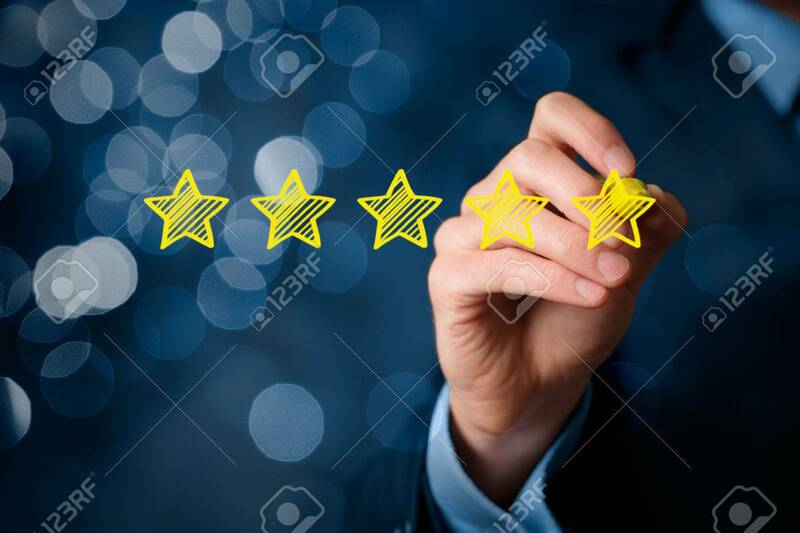 Stock Photo - Review, increase rating or ranking, evaluation and classification concept. Businessman draw five yellow star to increase rating of his company. Bokeh in background.